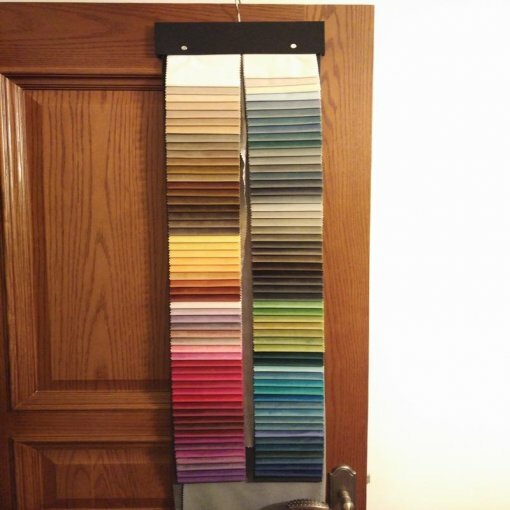 More than 72 colors of Birkin velvet curtain drapes to select. 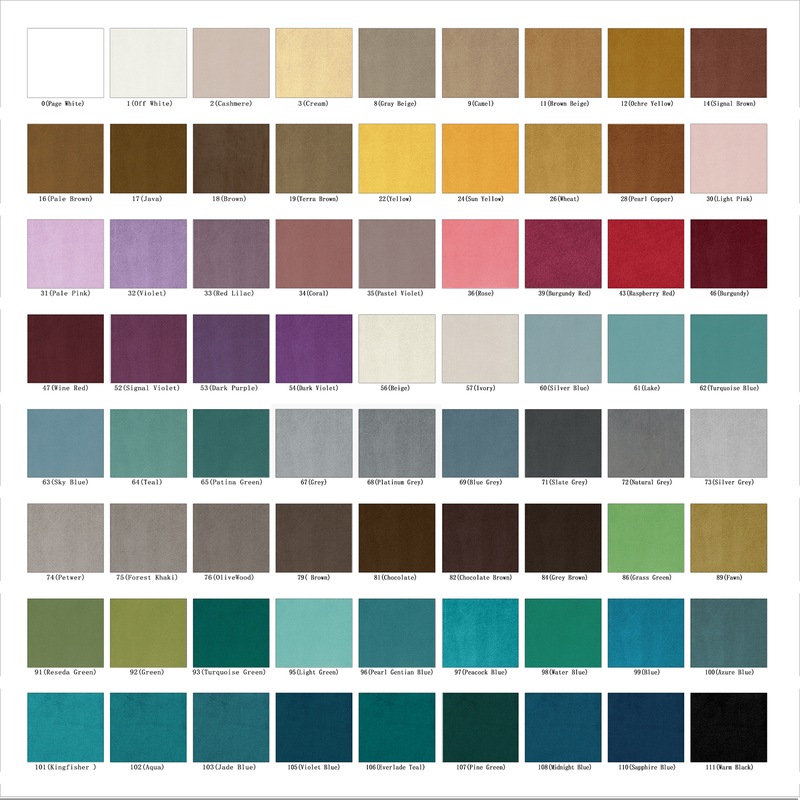 Fabric weight 300 gsm, 100% polyester velvet. Header type, size, and lining type customizable. 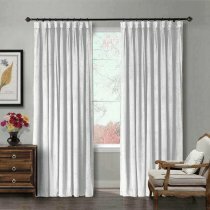 If the curtain length is over 100 inches, the max wide to achieve is 102 inches without piecing for tab top, rod pocket, grommet, back tab and flat hook header, and 50 inches for pinch pleated and goblet. If the length is within 102 inches, width is no limit. Fabric swatches lead time 7-10 days via DHL expedited shipping. Care Instruction Machine wash with similar colors, do not bleach,warm iron., Machine wash with similar colors, do not bleach,warm iron. Feature: Mat finish, soft plush pile with luxury looks, natural luster. 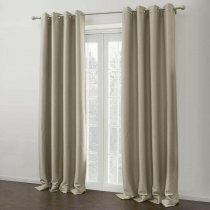 The curtains keep the light out and provides for optimal insulation with lining added. Please spend $39.99 to preview the velvet fabric quality and ensure color works for you. This amount could be deducted from your formal custom order, if order amount is over $399. We handle refund after your formal order is shipped. You also may provide us with these necessary information for quote, then you will be provided with quote and special URL link to place order. The whole process is very simple and could be finished within 3 minutes. Measure your rod or track, and decide curtain width. 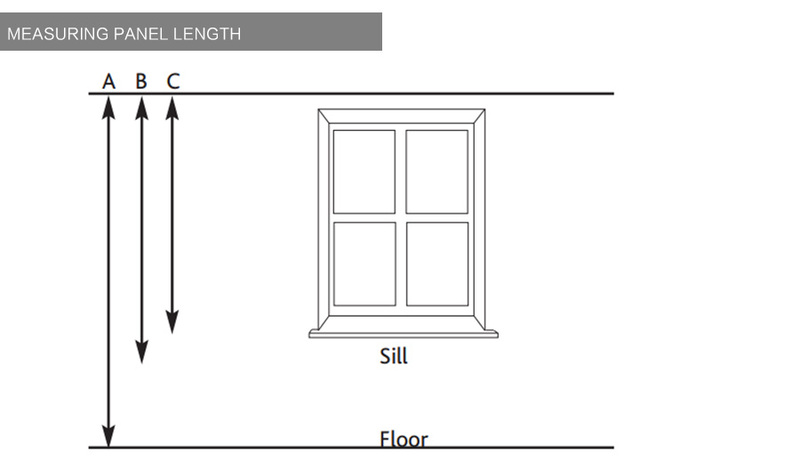 Normally curtain width need to be wider than rod or track width 1.25-2 times for fullness. 1) Privacy: made of 50% cotton, 50% polyester, white, 100 gsm weight. 2) Blackout lining: 100% polyester, white color, 140 gsm weight. Often selected. It consists of one layers of black yarn woven and completely blocks out light and reduce noise. 3) Thermal lining: Microfiber with foam coated in white, 200 gsm weight. It provide thermal quality, room darkening properties, and noise reduction. 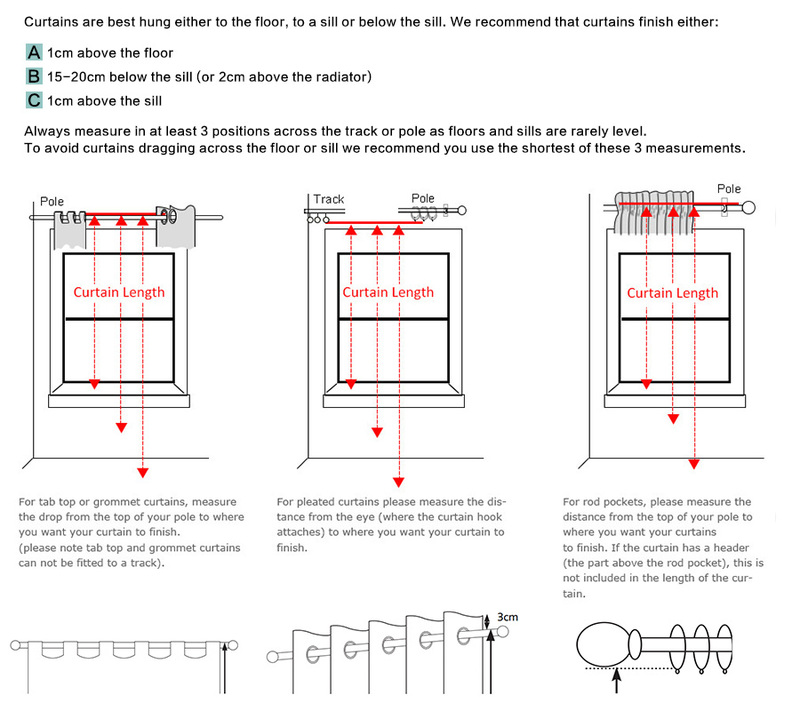 6.Curtain Tieback: No or Yes (standard size 3x18 inches).